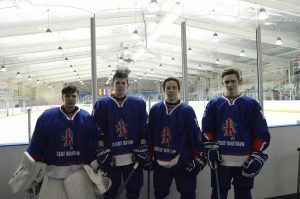 Congratulations to four of our Bradford Players for being selected to represent the U16 Great Britain Team. Kieran Brown, Jacob Lutwyche, Jordan Griffin and Harrison Walker. 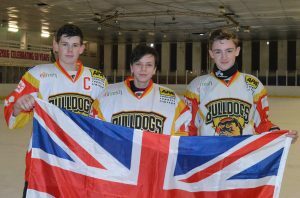 They will be representing their nation over the Christmas period in Dumfries and playing against strong opposition Belgium, Netherlands and Spain. More details click here.